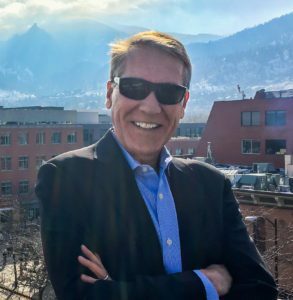 Tom Carson remembers what it was like to be at the helm of a Colorado Company to Watch, and he’s ready to do it again. In 2012, Carson was recruited to serve as the CEO of Axion Health, a software solutions company that creates platforms that monitor occupational health and safety among hospital employees. The company had been around for several years, but it wasn’t growing as fast as it could. In fact, Axion’s recurring revenue quadrupled in just a couple of years. That type of staggering progress caught the attention of Colorado Companies to Watch in 2014, and Axion was named a Winner. And then about a year later, it was time for Carson to move on. Carson saw a greater potential for growth through the diversification of Axion’s business model. He left the company in the beginning of 2015 and spent the next year and a half developing his own software product for internal wellness and safety management among other types of industries. 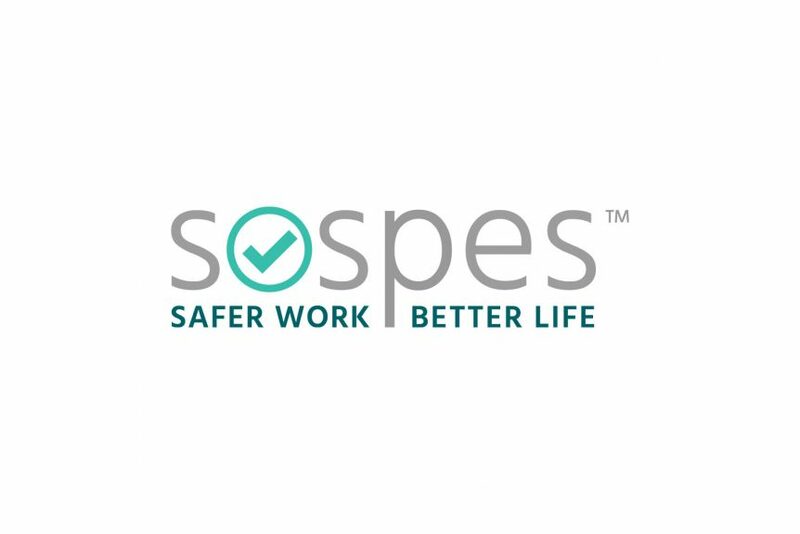 The solution is SOSPES, an intuitive, mobile software created to digitize and analyze workplace incidents and health concerns and hazards among a (usually industrial) company’s employees. SOSPES officially launched a year ago in Boulder. It started off with just Carson as its CEO and sole employee, but already it has grown to about 14 employees and contractors. In March, SOSPES opened its first out-of-state sales office in Tulsa, Oklahoma, an area rich with manufacturing companies, construction work and oil field and mining industries. But Carson has another vision, too. He said that connecting and learning from the CCTW community four years ago was a small portion of his inspiration to pursue entrepreneurship in SOSPES.